A wonderful social and accompanying persons programme has been developed that will afford delegates and their accompanying persons the opportunity to sample some of the best that Durban has to offer. The Opening Ceremony and Welcome Reception are sponsored by the eThekwini Municipality (City of Durban) and will take place at the impressive and historic Durban City Hall. Despite being more than a century old, this neo-Baroque building designed by Stanley Hudson holds its own among the surrounding modern skyscrapers. Guests will be transported by coach from the Durban ICC to the City Hall for an evening of uniquely South African cuisine and vibrant entertainment. After the formalities of the Opening Ceremony, the Welcome Reception promises the opportunity to reconnect with colleagues from around the world. 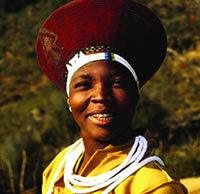 AORTIC 2013 delegates and accompanying persons will have the opportunity to enjoy a melting pot of African culture at the Gala Dinner. Please note that attendance requires the purchase of a ticket; the Gala Dinner is not included in the registration fee. 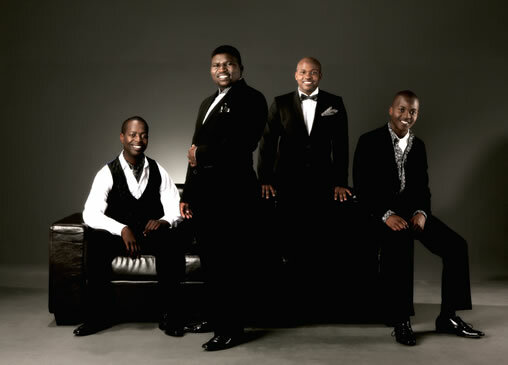 Afro-operatic pop sensations the Gugulethu Tenors will entertain guests with their signature blend of contemporary and subtle ethnic musical elements. Their repertoire includes operatic favourites such as O Sole Mio, Nessun Dorma and Nella Fantasia, as well as popular songs like The Prayer, Miriam Makeba’s Pata Pata and even Gé Korsten’s Liefling. Their raw talent has captured the hearts of audiences across South Africa and original compositions like O Afrika! 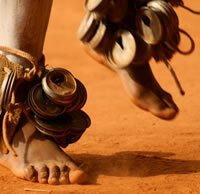 and Nyamezela have audiences on their feet at every performance. Their ambition goes beyond success as performers of their beloved opera, a genre not traditionally associated with the township. Collectively they aim to be role models for South Africa's youth and, through their singing, to showcase the richness and diversity of South Africa's cultural heritage. Later on in the evening, DJ Romeo Mthaba will open the dance floor and get guests moving to a selection of well-loved dance hits and African rhythms. The dress for the evening is semi-formal or traditional. A buffet meal and beverages will be served. 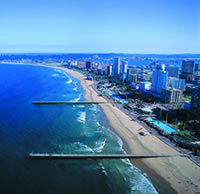 The package also includes two half-day sightseeing tours: the City Tour, which is an introduction to Durban, this multicultural city shaped by a complex collaborative history involving the early colonial settlers, the indigenous Zulu population, and the Indian community; and a visit to uShaka Marine World to explore the wonders within Africa’s vast oceans.